MAC is pleased to present MIRACLE GROW, an exhibition of works by Josh Weiss and William Test. Both artists construct imagery that traffics in narrative, landscape, abstraction, entropy, memory, creation and destruction. The works in this show share maximal, overloaded, fecund qualities that manifest in different ways. In Weiss’s paintings this expresses itself as a kind of conversation between abstraction and organic growth run amok. A more explicit myth making process occurs in Test’s work - a cluttered realm of adolescent and occult imaginings of power and magic. Josh Weiss is a Philadelphia area based painter. 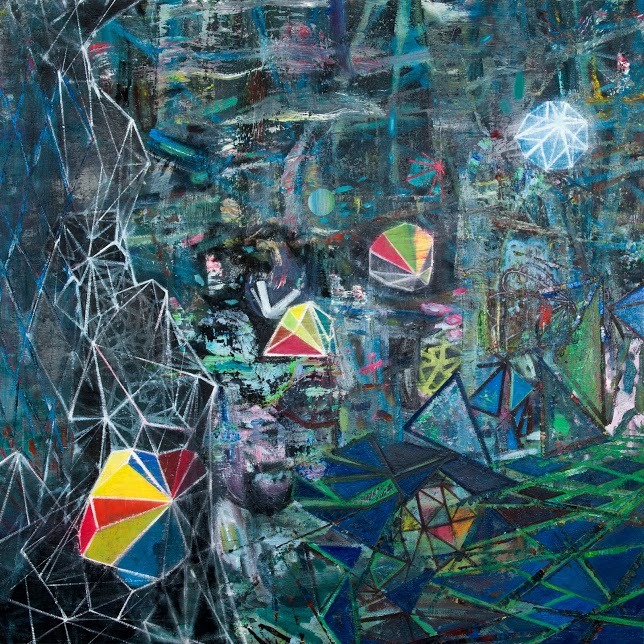 A Yale graduate, he has exhibited in Philadelphia, Los Angeles and Beijing, and is a member of the gallery collective Grizzly Grizzly in Philadelphia. 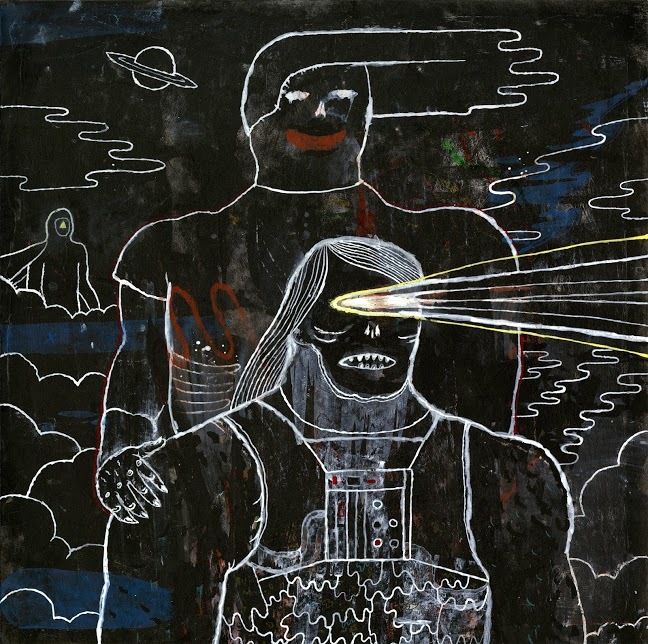 Josh Weiss, Untitled, 31” x 31"
Josh Weiss, Night Garden (Two), 48” x 48"
William Test is an Art Academy of Cincinnati graduate, and has exhibited in Chicago, Cincinnati and Indiana. Test lives and works in Hobart, Indiana. This is his first exhibition in Philadelphia.